Nowadays, wagons aren't as popular in the Philippines as they used to be. And with crossovers fast on the rise, it might remain that way for the foreseeable future. 1) It looks way cooler than your average wagon. When you imagine a wagon, you probably think of that codgy old thing that Chevy Chase drove in the National Lampoon films. But when you see the Levorg, codgy is the last adjective you'd use. True to the carmaker's rally roots, Subaru has fitted its wagon with lots of sporty and aggressive design elements. At the bottom is a side skirt that juts out from the main body. Up front, you get an imposing front fascia, while the rear has twin exhaust pipes. The tires are slim 18in bits that match the vehicle's look. And of course, the look is topped off with that badass hood scoop. Whoever said that wagons were boring? 2) All-wheel drive is all-time fun. 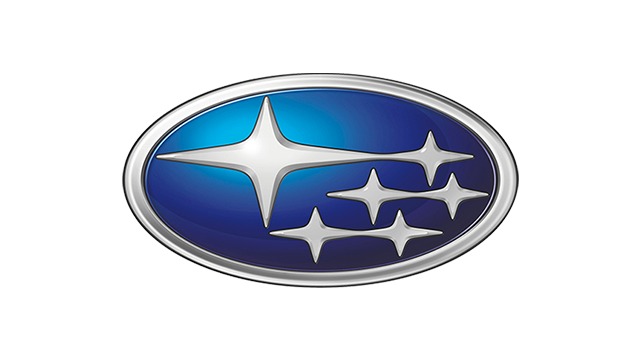 Speaking of being sporty, the Levorg runs on Subaru's ever-popular all-wheel drive system. If you've enjoyed driving other Scoobys in the past, then you'll love the Levorg. The flat-bottomed steering wheel is weighted just right, while the handling is precise and grippy. There's a bit more body roll than I would've liked, but the car's traction and fun drivability more than made up for it. 3) The engine is thrilling but economical. Of course, all that grippy goodness is backed up by a solid engine. 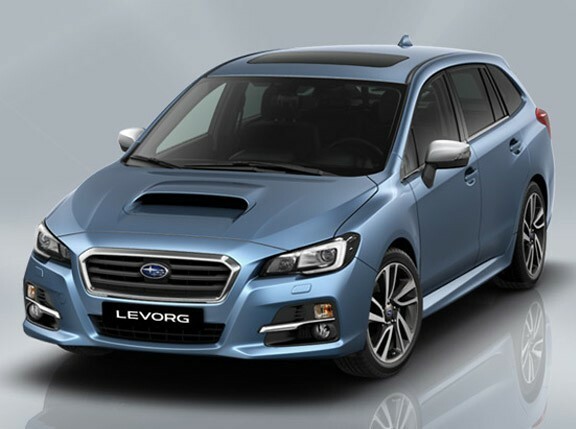 The Levorg runs on a 1.6-liter turbocharged boxer with 168hp and 250Nm. Acceleration is smooth and very responsive once the boost kicks in. Whether in a straight line or powering out of a corner, the little mill is a lot of fun. My only gripe with the Levorg's power delivery is that there are only two driving modes available: Intelligent and Sport. The former is fine until you need a quick power boost, while the latter is too much to handle for everyday conditions. A middle ground between the two would've been ideal. 4) There’s lots of room. The first-generation Subaru XV, for all its good qualities, suffers from a severe lack of storage space. Thankfully, its smaller brother doesn't have the same drawback. The rear hatch measures 770mm tall, 1080mm wide, and 1070mm deep. It's wide enough to accommodate bulky boxes, and deep enough for a medium-sized luggage bag. If you want more room for longer items like a bicycle, the rears seats can fold down. 5) The ride can be a bit stiff, but it's still comfy. As you'd expect with the Levorg's sportiness, its ride can be a tad harsh on our unforgiving roads. Chalk it up to the stiff springs and low ride height. On smooth asphalt, however, the wagon glides along with grace and comfort. It's very enjoyable on long highway stretches. 6) Tech is at a premium. While the wagon might be considered old-school nowadays, the Levorg's interior offerings are anything but. Electric amenities include push-button start, a multi-information display, numerous steering wheel controls, electric handbrake control, and dual-zone automatic air-con. The busy layout of all the switches and buttons makes everything look even more high-tech.